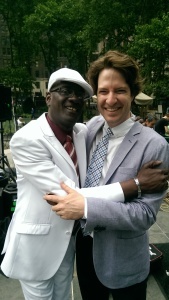 We had so much fun kicking off the 2015 HBO Bryant Park Film Festival this year! We performed our favorite songs from Back To The Future, Badlands, Ghostbusters, Footloose, The Poseiden Adventure, Chinatown, The Killers, and I’m No Angel. Our name in (sun) lights. 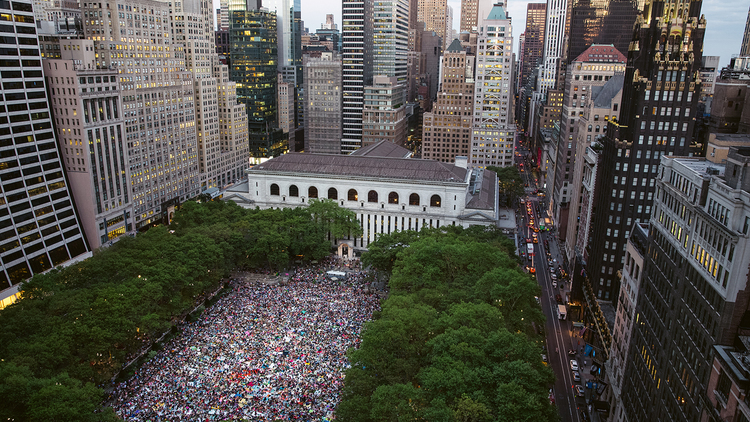 It’s the launch of the HBO Bryant Park Summer Film Festival, and we will perform only music from this year’s line-up of classic movies! 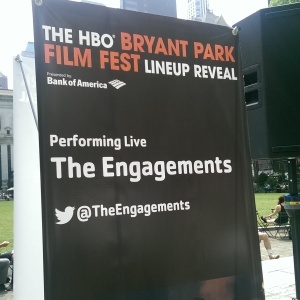 The Engagements is a 10-piece cover band specializing in favorites from the 1980s and before. They play a lot of 80’s covers, along with rare soul and Motown. The Engagements’ set lists are full of songs that aren’t been played to death by every wedding band. 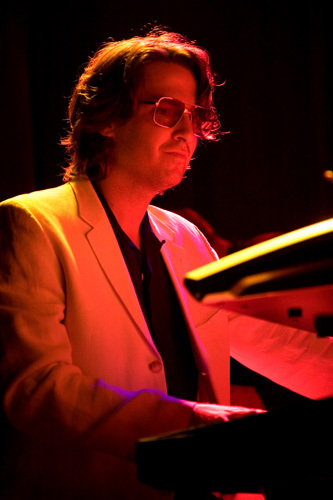 Comprised of a group of professional musician friends, their band members have toured in the bands of some recognizable acts – from Michael McDonald and Michael Buble, to Sharon Jones and French Kicks. Together, they are a band that has headlined NYC faves like the Bizarre Love Triangle fest at Le Poisson Rouge, Cruel Summer in Brooklyn, Wedding Crashers fest, and the Eugene Mirman Comedy Festival. 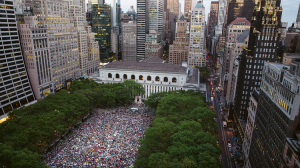 The Engagements are thrilled to dig into the soundtracks of this year’s Bryant Park Film Festival line-up.